Sitterly Movers is now hiring hard-working, dependable CDL drivers and helpers out of our Springfield and South Deerfield locations. The driver position is a permanent position ideal for recent graduates of trucking school. The seasonal helper/mover is a seasonal position perfect for college students looking to stay active, learn valuable skills, and earn competitive pay while working in a positive environment over summer break. Our image in the eyes of our customers is vitally important. 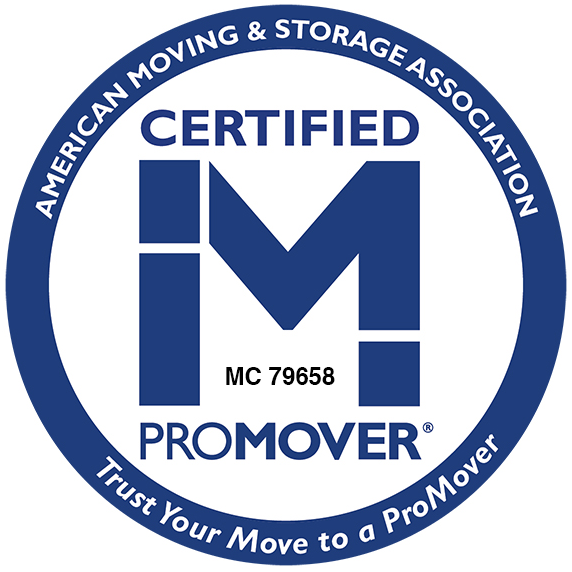 That’s why each of our movers is required to be professional in appearance and conduct. Employees need to maintain a clean company uniform, a neat appearance, and a friendly demeanor. Communication among employees is to be kept clean and positive, especially when in the presence of our customers. All of our customers and their belongings need to be treated with respect. After all, without our customers, we would not be in business! All of our moving employees must be available to work a schedule of flexible hours on Mondays through Saturdays . Start times vary from day to day and can be as early as 6am. Workdays can go late into the evening with little notice, depending on the length of the job scheduled. Employees are expected to occasionally accompany other drivers on long-distance trips, which may require overnight stays away from home. All employees are expected to arrive on-time and be prepared to start the day’s work promptly at their designated start time. In addition, all employees are subject to random drug testing. Employees who test positive for illegal substances will be terminated. Roger Sitterly & Son, Inc. has been doing business in Western Massachusetts since 1930. As an agent for Atlas Van Lines, the most respected name in moving, Sitterly Movers has more than a eighty-year track record of excellence and dependability. We want our customers to be sure that their personal belongings will be handled and transported competently by our expert moving staff. You may also apply directly through our website here.